Chicago’s Divvy bikesharing program wants your help placing new bicycle rental stations throughout the city. The Divvy Siting Team will consider your suggestions at suggest.divvybikes.com—they’ve already mapped many public suggestions alongside the 300 existing stations. Last month the program announced its intent to become North America’s largest bikesharing system. Divvy will add 175 stations by the end of 2014 and, pending state and federal funding, bring another 75 online after that, raising the total to 550 stations. 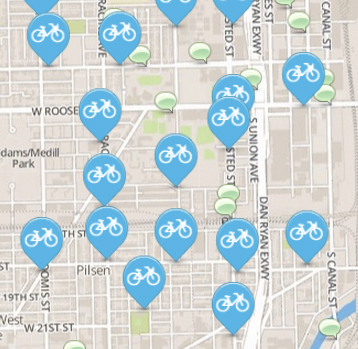 As it expands, Divvy could address previous criticisms about equal access. 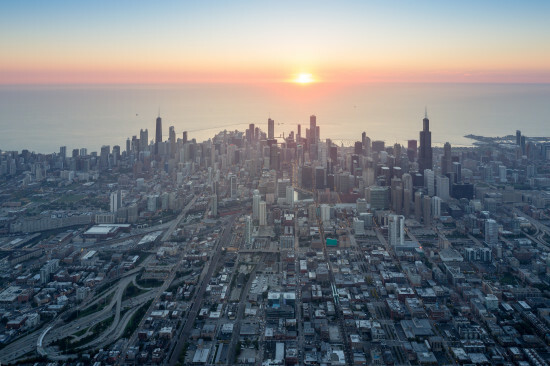 Though it started by focusing on the Loop and other high-density downtown areas, the program has expanded into many neighborhoods. Still, many are unserved—Uptown is the northern terminus, while much of the West, Southwest, and South Sides have no stations.